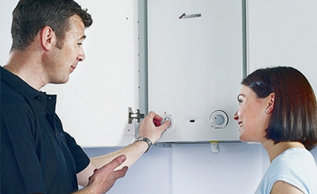 We have been established since 2005, and if you require fully qualified, cost effective, reliable heating and plumbing engineers then we are here to help. 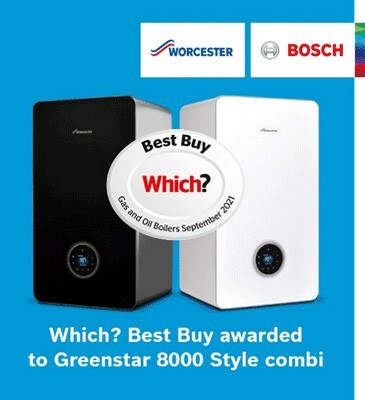 We cater to all domestic customers central heating systems, gas services and plumbing requirements. We provide a high quality and professional service throughout Royal Leamington Spa, Rugby, Coventry and Warwickshire.